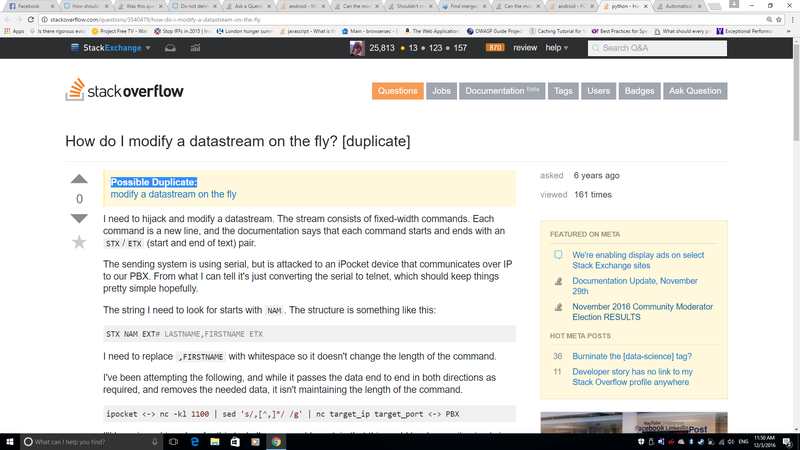 Currently, most merged questions are marked as duplicates, but not all. When moderators don't mark a question as a duplicate before merging it, it doesn't get [duplicate] in its title and doesn't have the Possible Duplicate: banner at the top. This makes it much less obvious when arriving from Google that the question is a duplicate, which delays the reader finding a link to the target question (and risks a visitor seeing that the question is closed and leaving before ever noticing the duplicate link). While mods can (and should!) always explicitly close questions as duplicates before merging them, this clearly shouldn't be necessary - the system ought to be able to do it automatically. Worse, apparently there is no easy mechanism for a mod to fix this once a post has been merged. Can we make merging automatically cause duplicate closure, and retroactively mark all merged questions as duplicates? I agree this would be a nice convenience. It would also be handy if the system automatically posted comments under every moved answer alerting the author that they may need to tweak their wording slightly to avoid incongruity under the new heading. But for now, it's not particularly onerous to do these things manually; merges are fairly rare, and additional cleanup (comments and so on) nearly always needs to be done manually anyway. 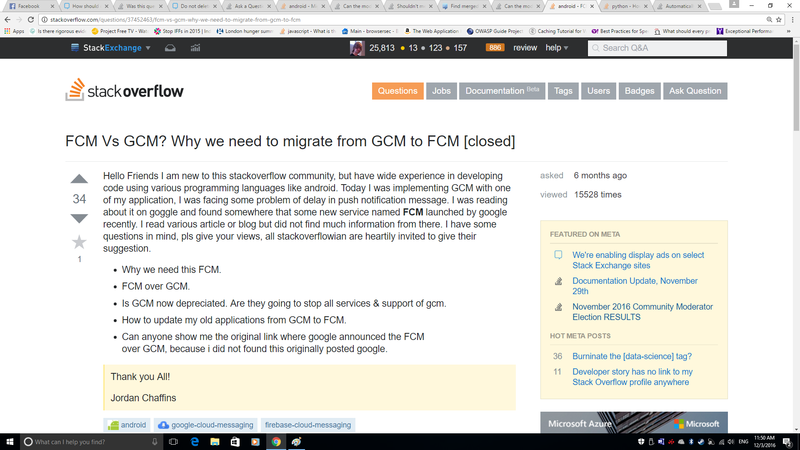 Related: Should merged questions be closed as exact duplicate instead of just locking? Not the answer you're looking for? Browse other questions tagged feature-request duplicate-questions merged-questions . Should we discourage marking C and C++ questions as duplicates of each other and potential merges? Should 'number of lines from Xcode project' really be deleted? Should it be merged instead?